Often family gatherings can be difficult when one or more of your family members requires wheelchair transportation. 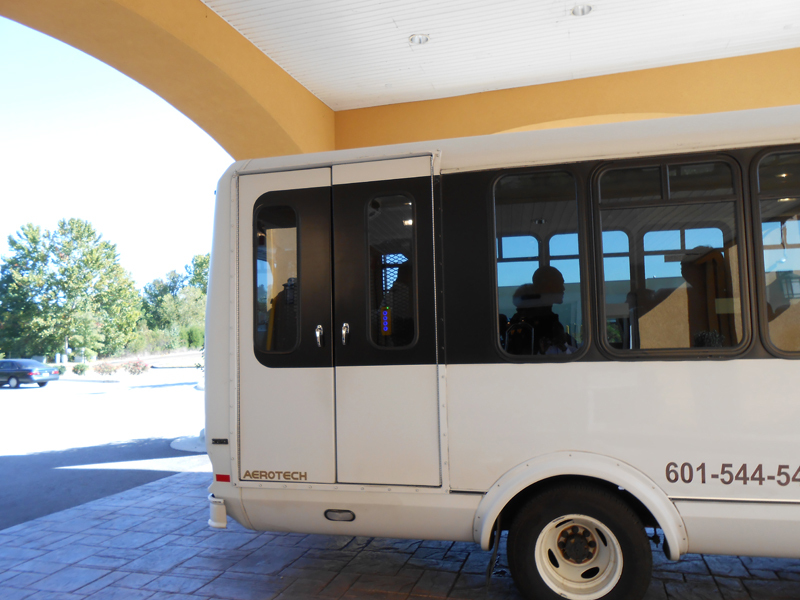 We provide a wide range of vehicles capable of transporting groups of all sizes for individuals in wheelchairs as well as other members of the group. Contact us for pricing and to schedule transportation for your next family gathering.